Lee Miksch and Ilan Ahdout will both travel to Las Vegas for the run. Tens of thousands of runners will line the Strip on Sunday night, packing in tightly to race under the bright lights of casino marquees. Some are locals, and some will be flying in from halfway across the world. 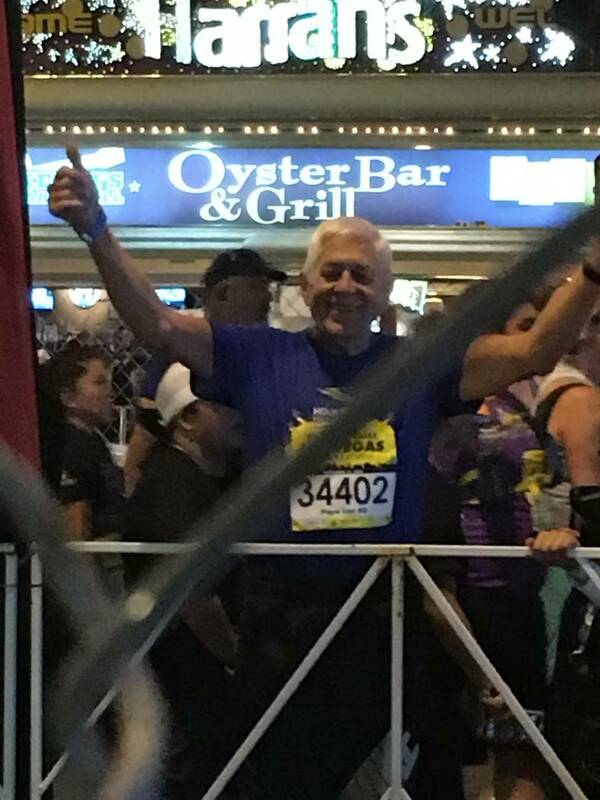 The Rock ‘n’ Roll Las Vegas Marathon and Half Marathon draw competitors from every state and every skill level, from the very beginners to those who have run more marathons than they can count. Lee Miksch and Ilan Ahdout probably won’t cross paths within the sea of thousands of runners, but the two have the distinction of being the oldest and youngest runners registered for the half marathon as of late October. Exactly 71 years and one day separate the pair, who both have early February birthdays. Miksch, an 82-year-old from Houston, will travel to Las Vegas with his wife, Pat, while Ahdout, 11, and his family will come in from Los Angeles. It will be Ahdout’s first half marathon. Miksch has run 96 whole marathons and used to compete in 50- and 100-mile races. Miksch previously ran in the Las Vegas half marathon in 2016, when he placed first in his age group with a time of 3:08:10. He picked up running 34 years ago after kicking a smoking habit. 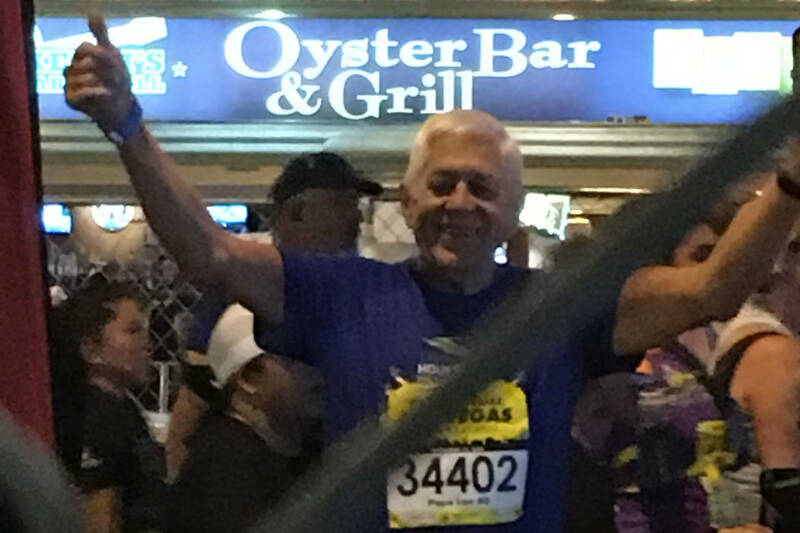 He races in Houston every year and does one or two local races, but this year, he thought it’d be fun to “go up and down the Strip,” too. “At my age, it makes you feel good to be able to do a lot of the things that you used to be able to do when you were younger so I think running and exercising helps that so that’s mostly why I do it,” Miksch said. He still runs about two or three times a week, he said, for around four miles per run. He’ll do longer runs if he’s training for a race. When he’s not running, he finds some other form of exercise — be it biking, doing the elliptical, lifting weights or something else — to keep active. Before he turned three, Ahdout was diagnosed with leukemia. He received treatment until he was six, said his mother, Ronit Ahdout. The family has been raising money for the cause. 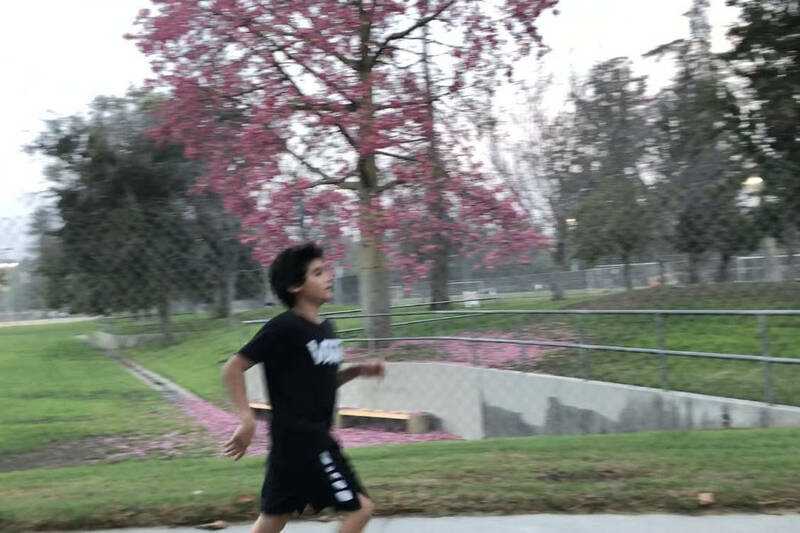 Ilan, now a healthy sixth grader, recently became interested in running, especially with his older sister. Eventually, he joined the cross country team at his school, where he runs a couple times a week. The furthest he’s ever run, he thinks, is two and a half or three miles, but he thinks he’s up for the challenge of the half marathon. “Nighttime is really nice, and it’s cold so the run won’t be as difficult, so I think it’s going to be really fun,” Ahdout said.